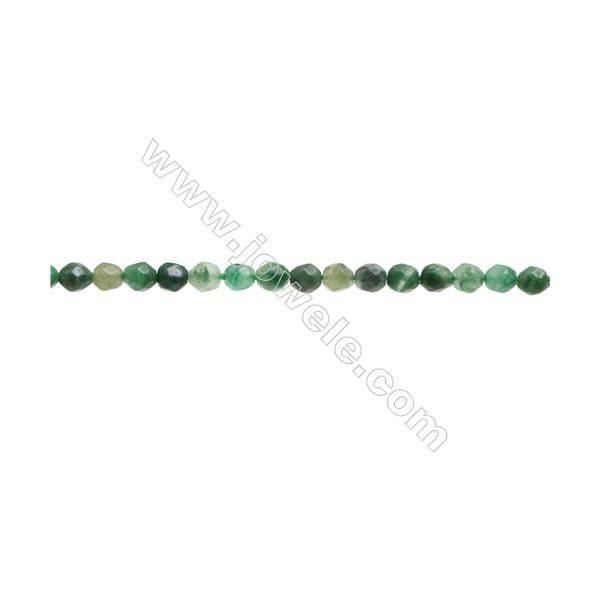 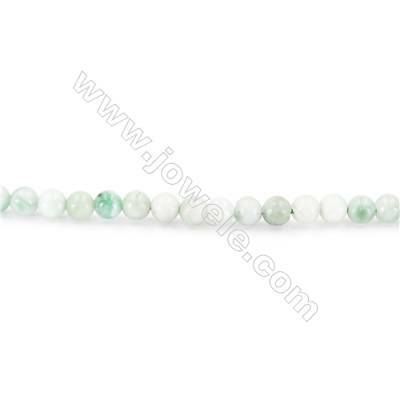 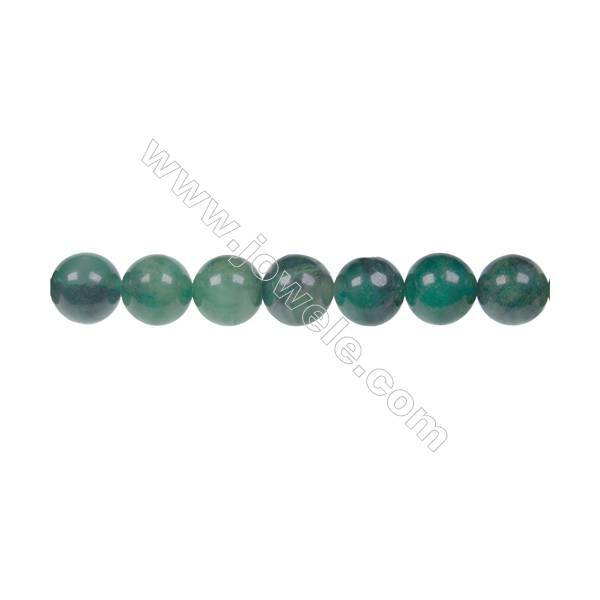 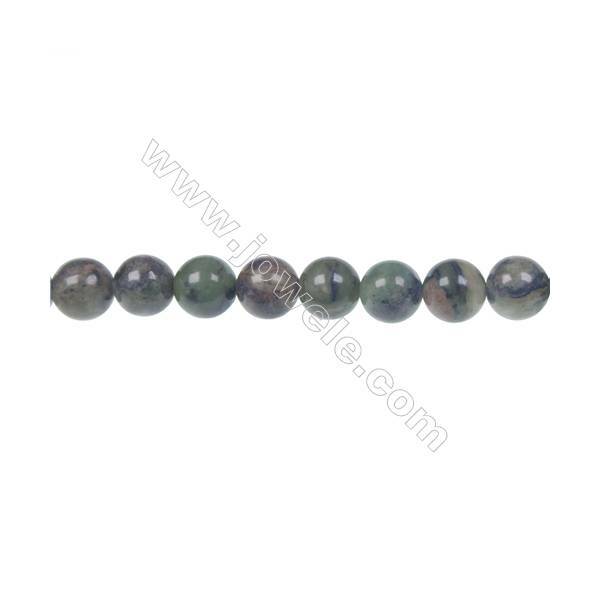 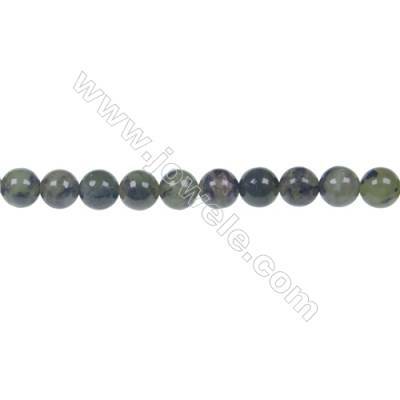 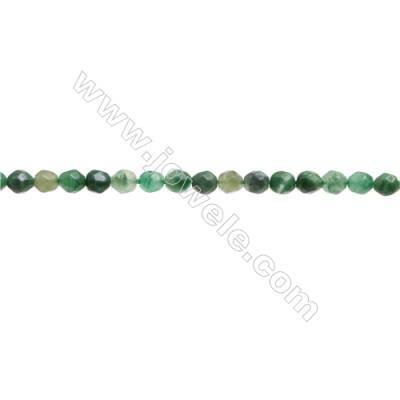 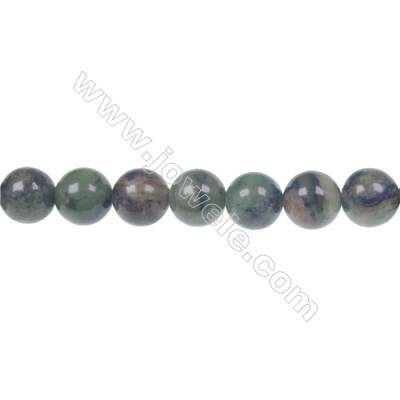 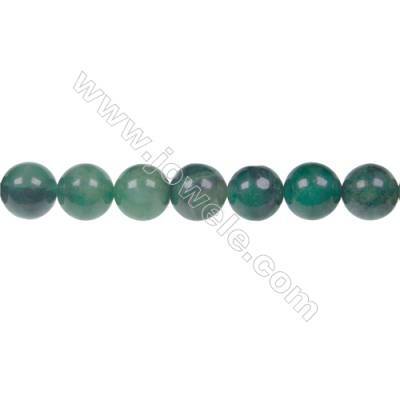 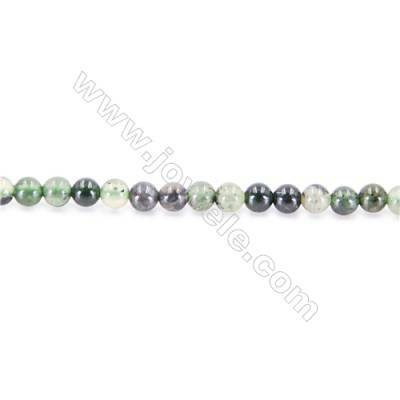 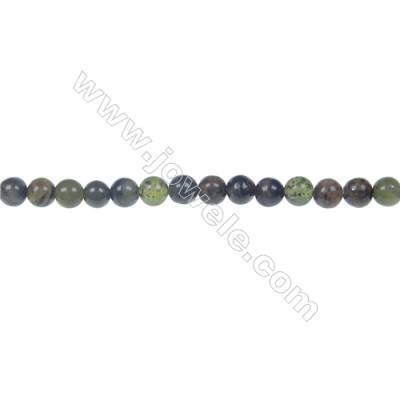 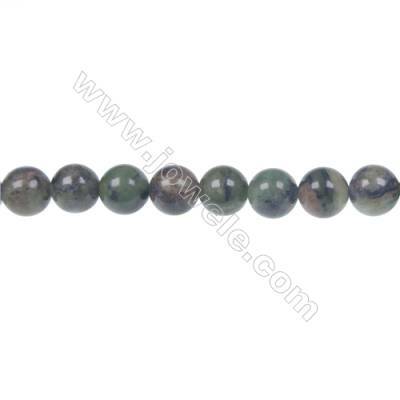 "Jade" is a cultural term used for a very durable, and often beautiful, material that has been fashioned into tools, sculptures, jewelry, gemstones, and other objects for over 5,000 years. 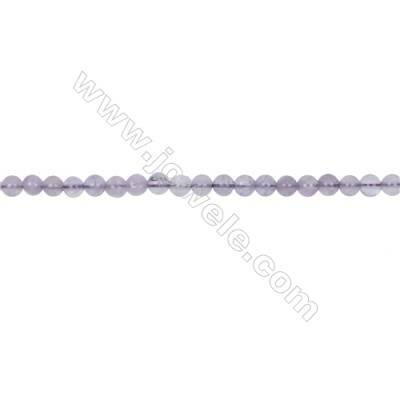 It was first used to manufacture ax heads, weapons, and tools for scraping and hammering because of its toughness. 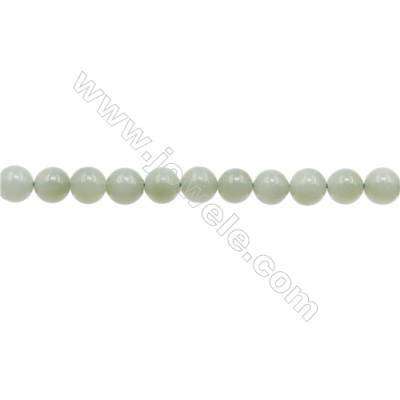 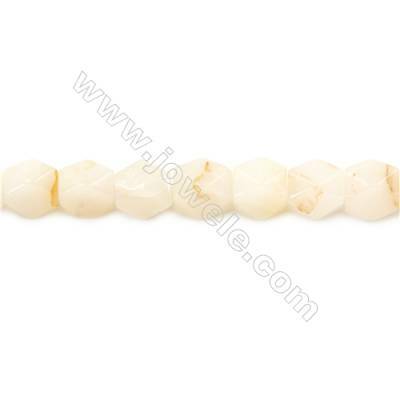 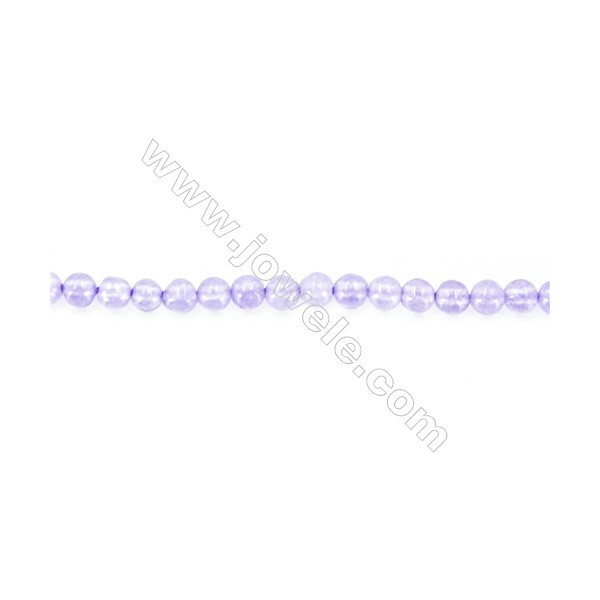 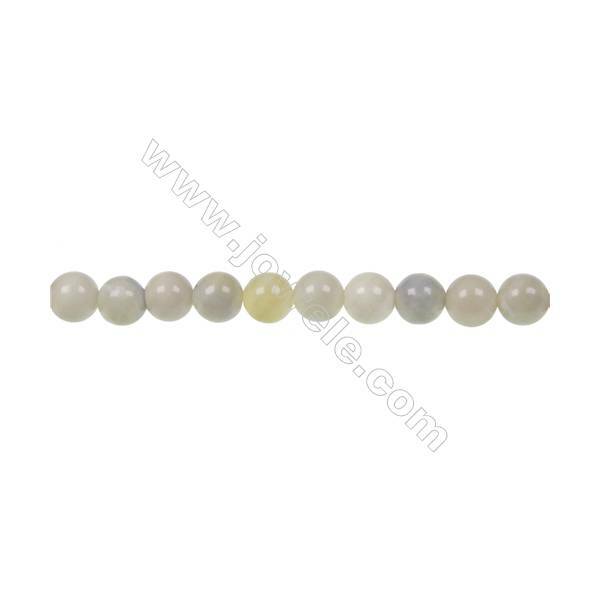 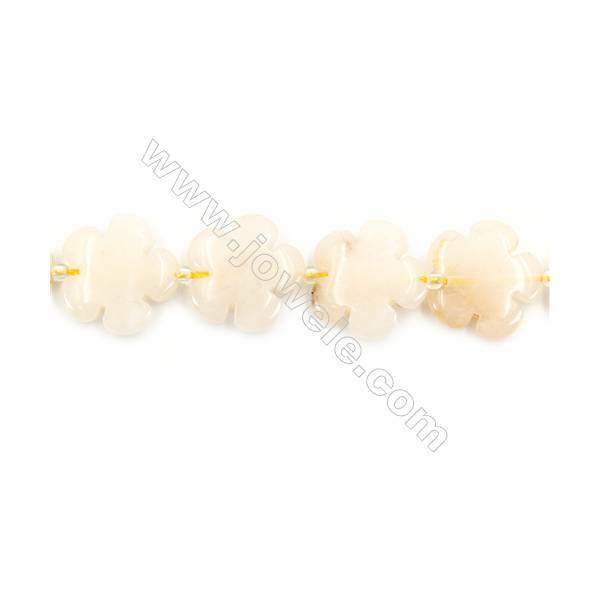 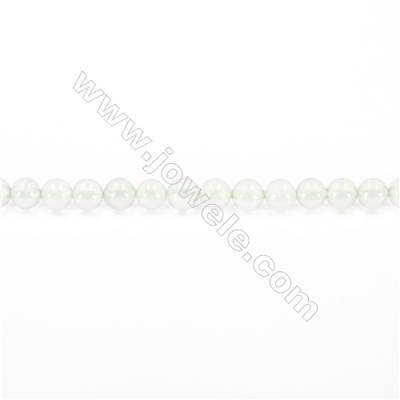 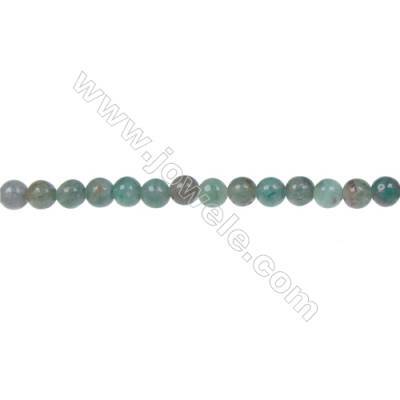 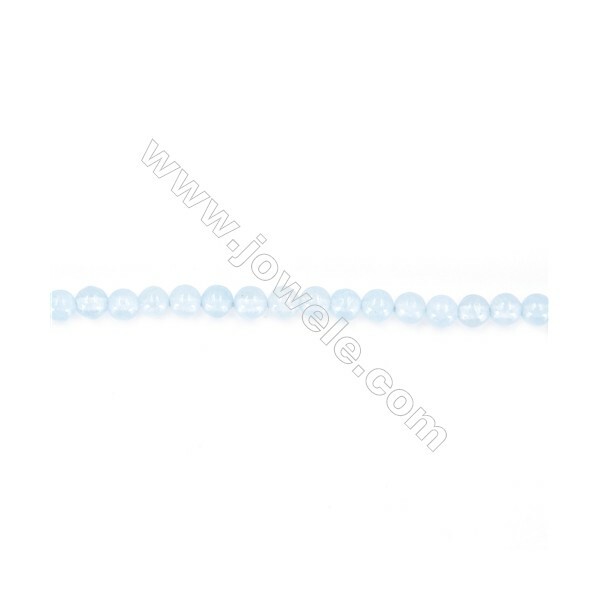 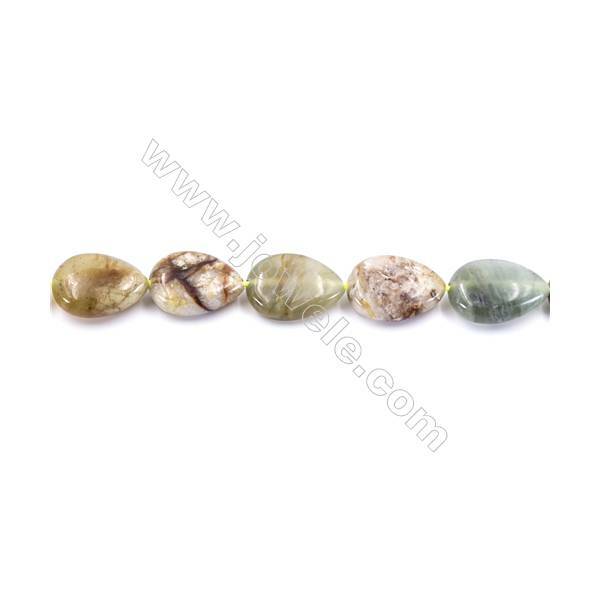 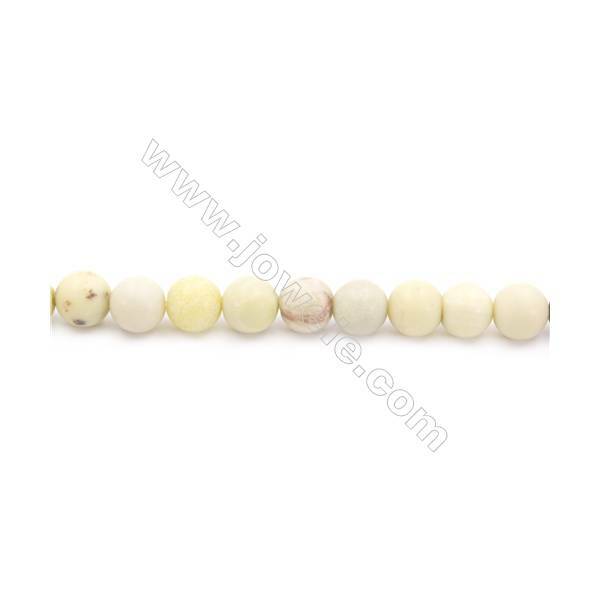 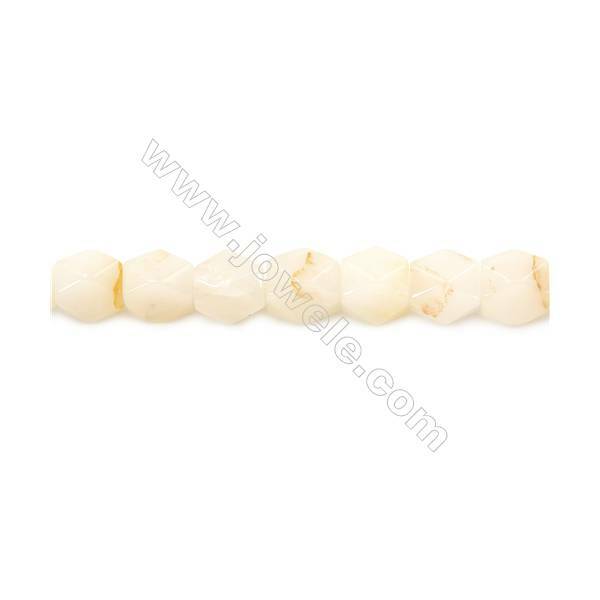 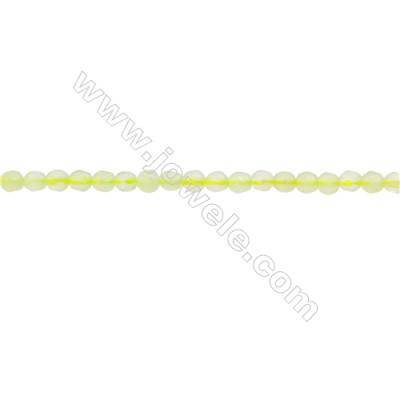 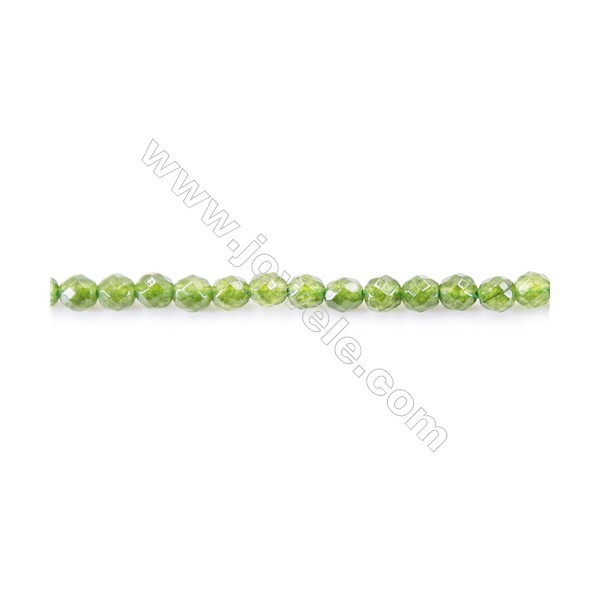 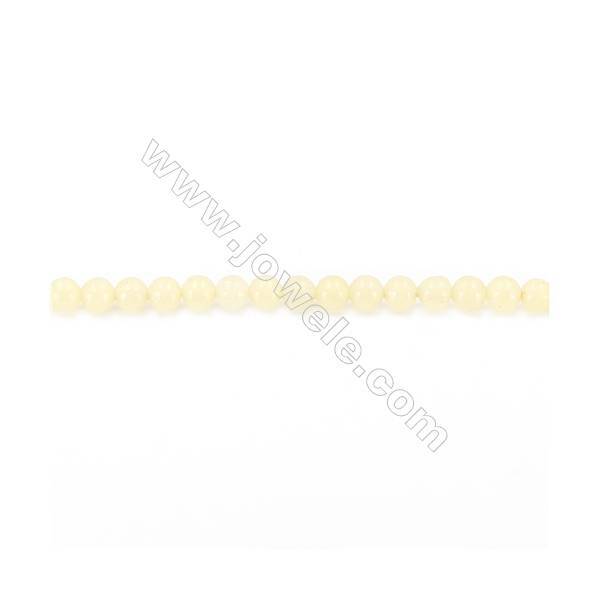 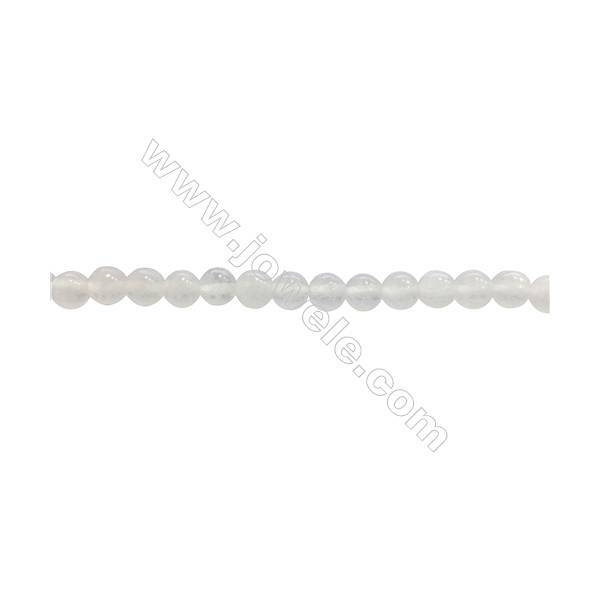 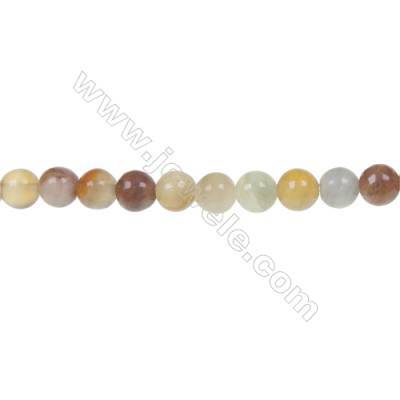 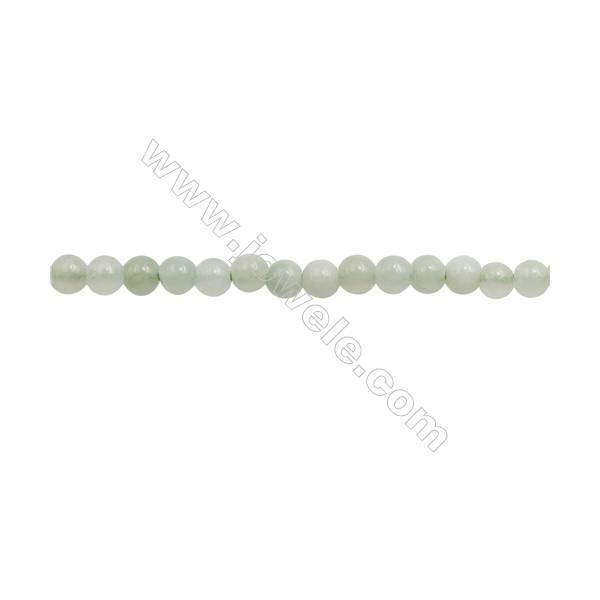 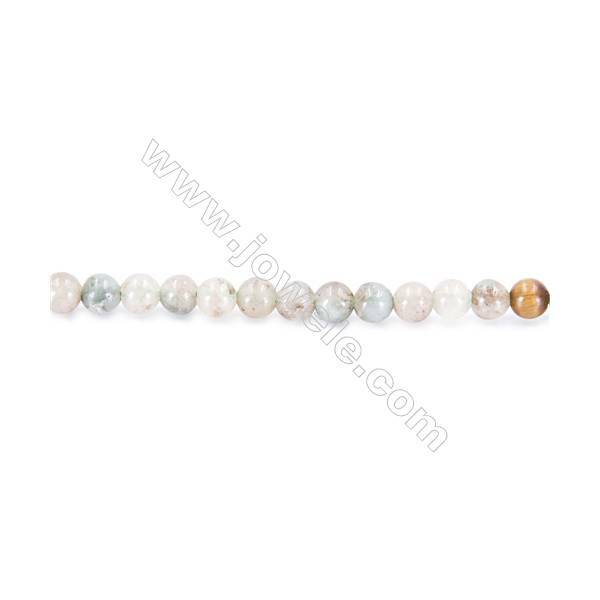 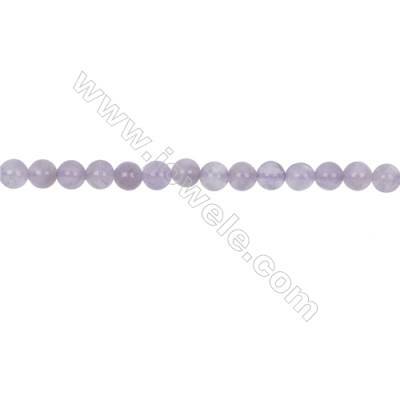 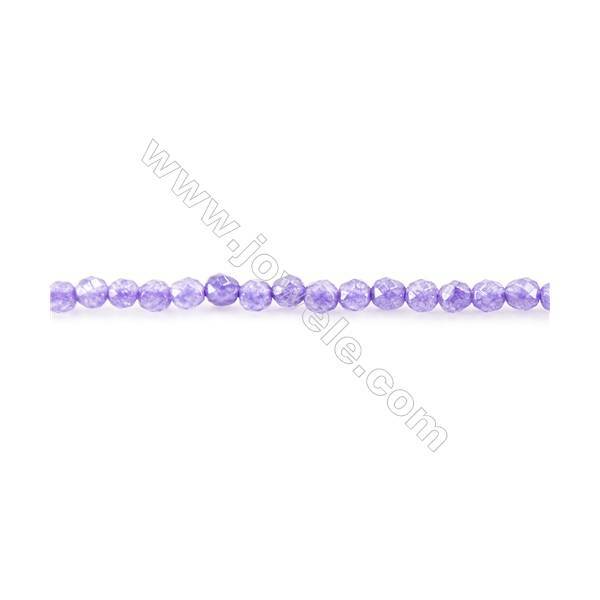 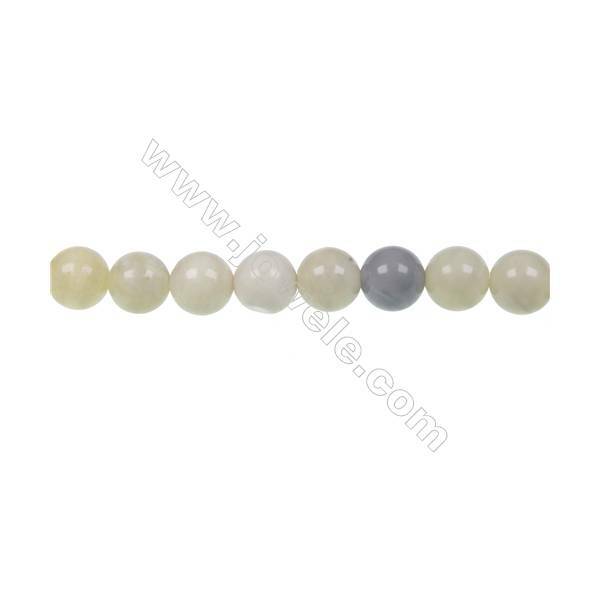 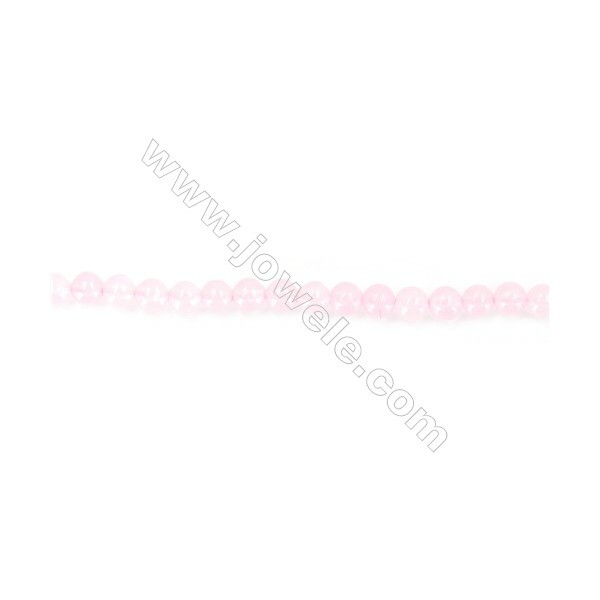 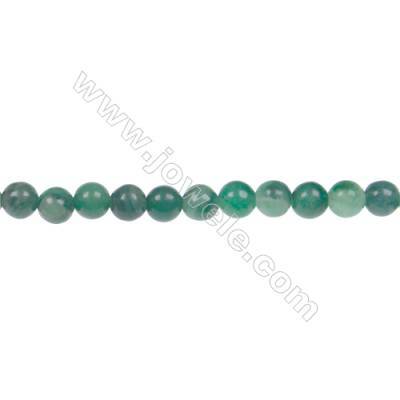 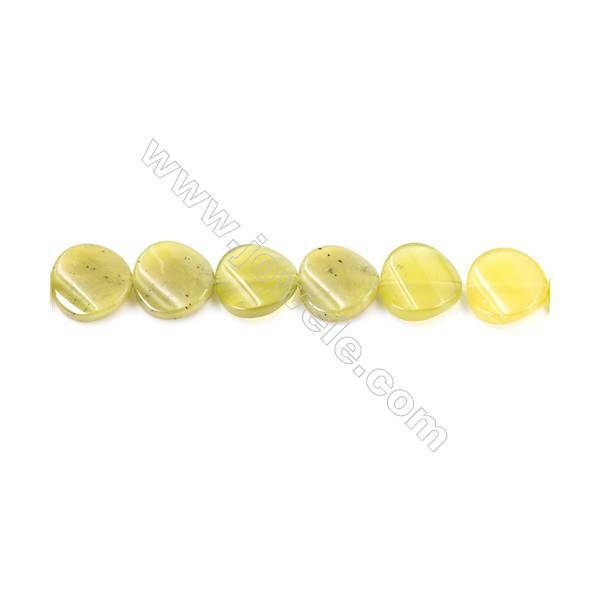 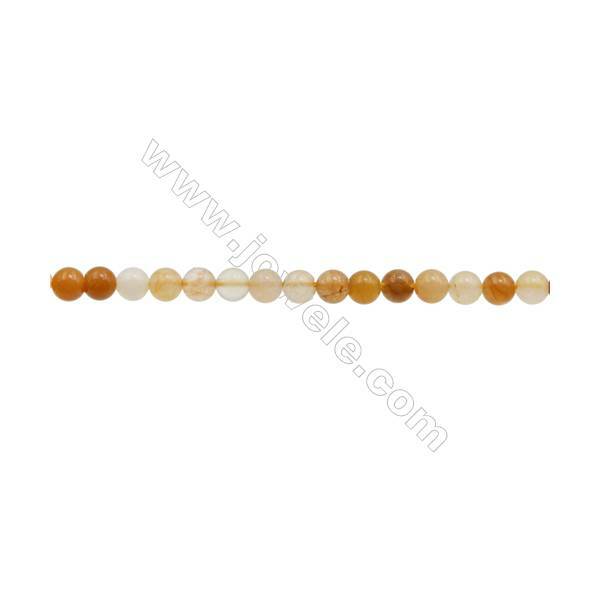 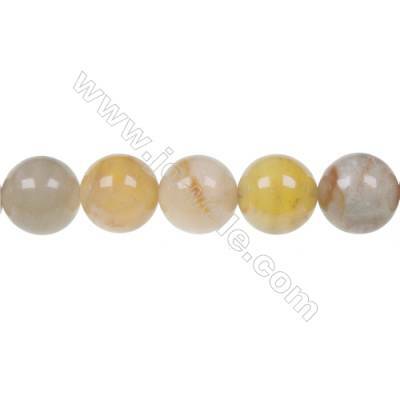 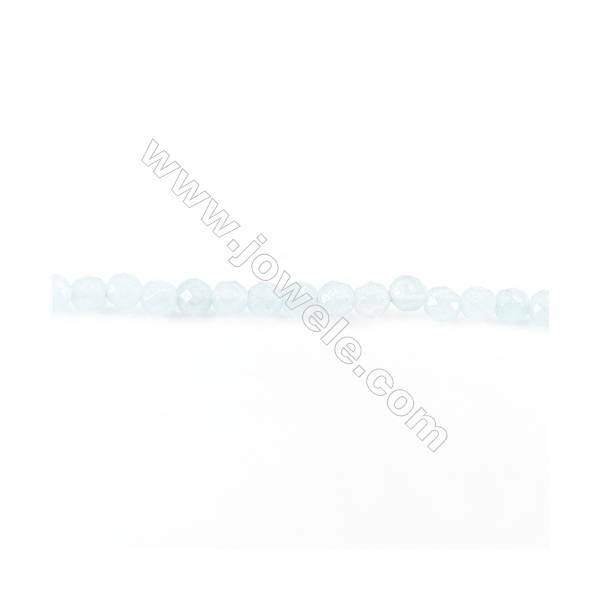 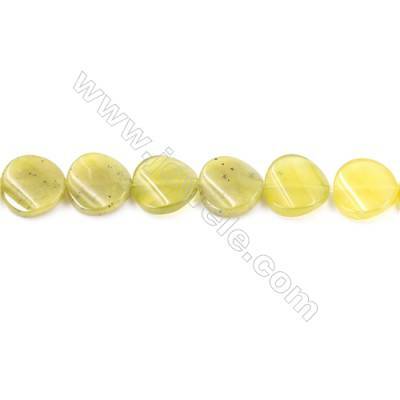 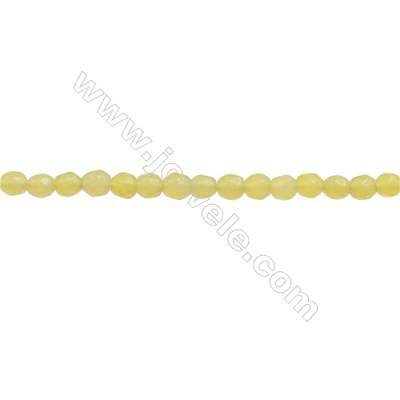 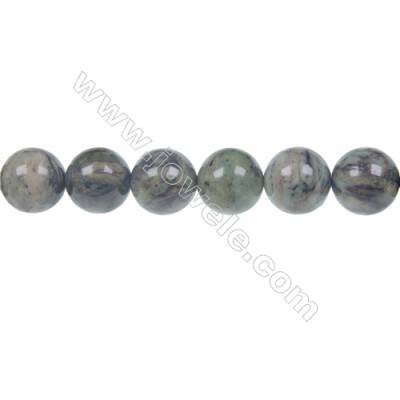 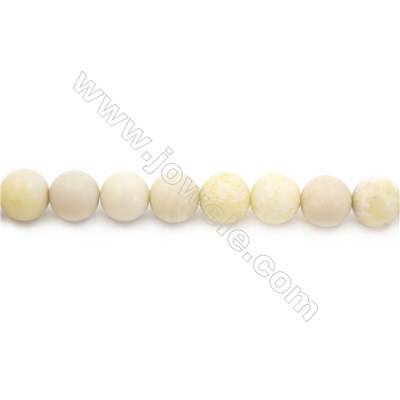 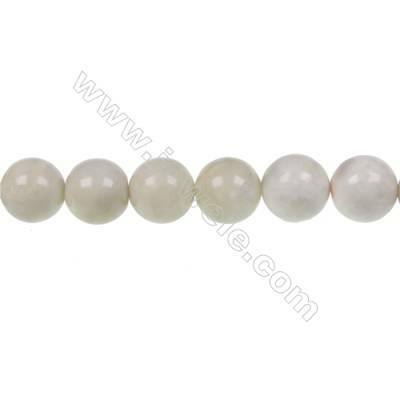 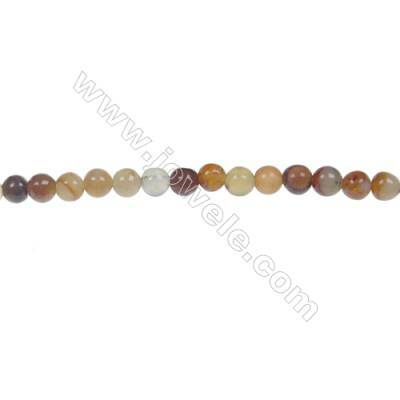 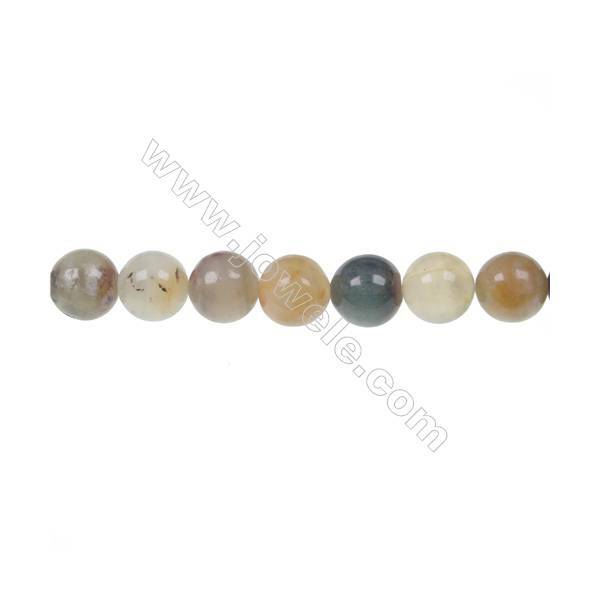 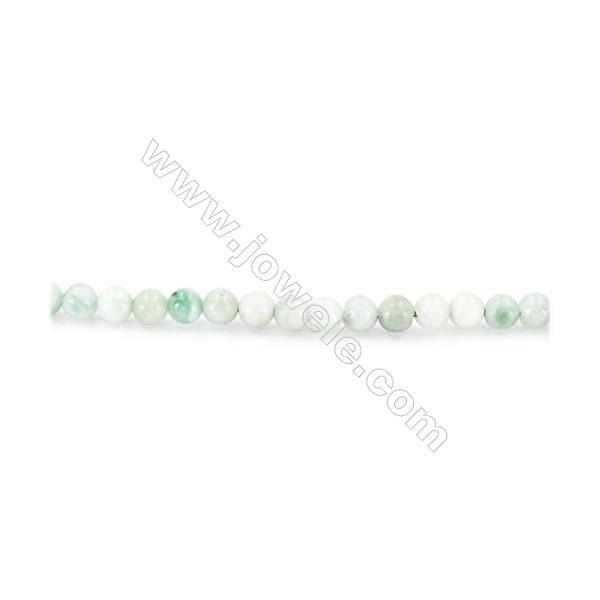 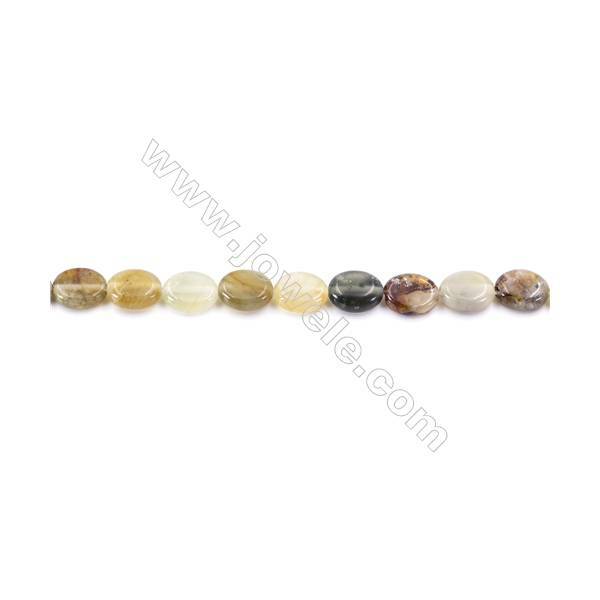 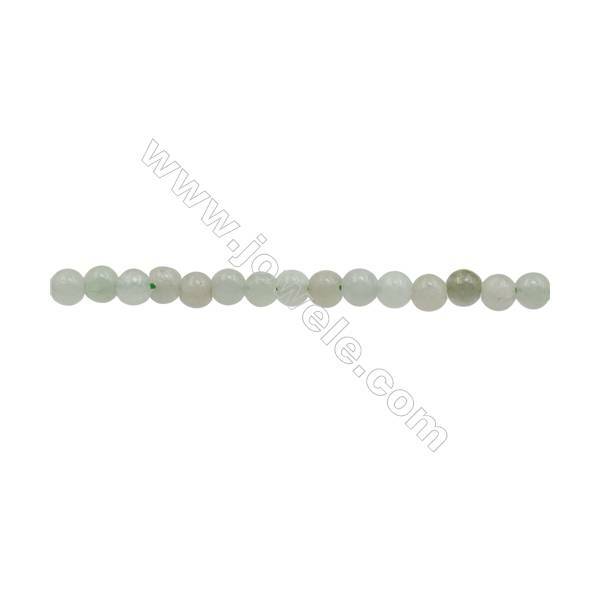 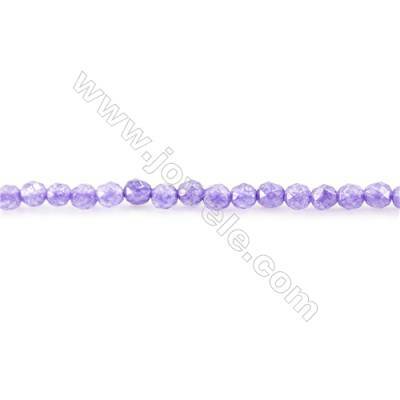 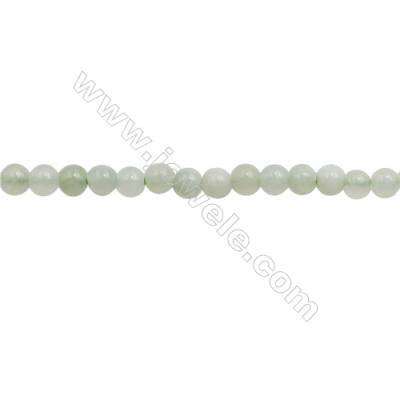 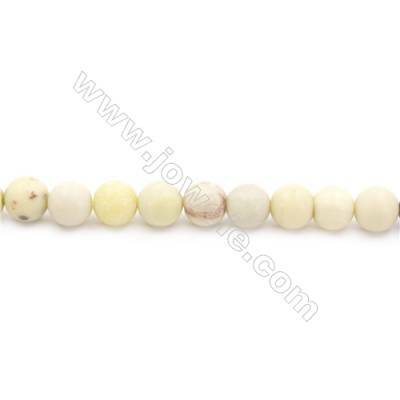 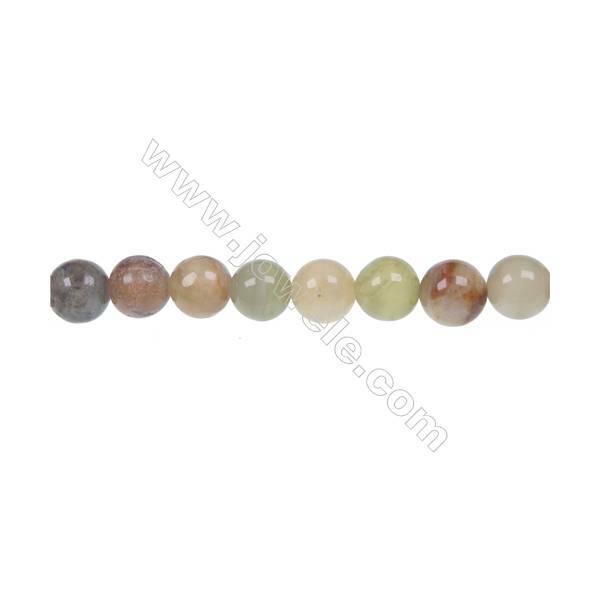 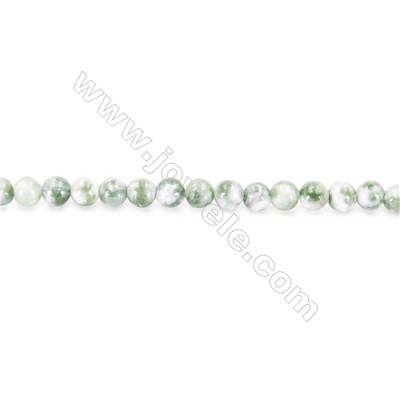 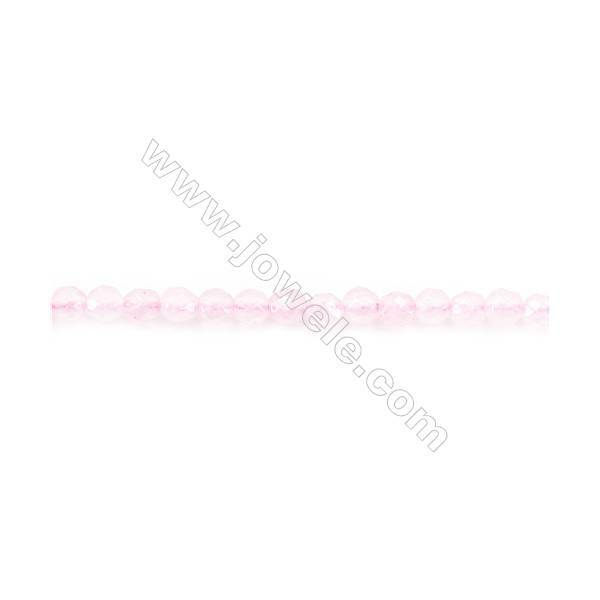 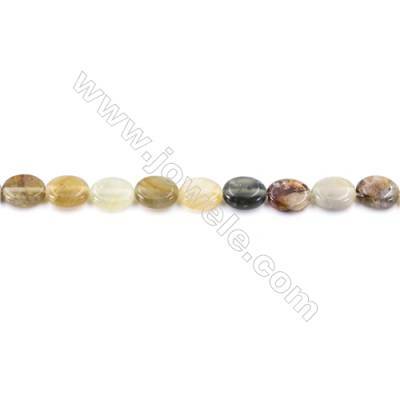 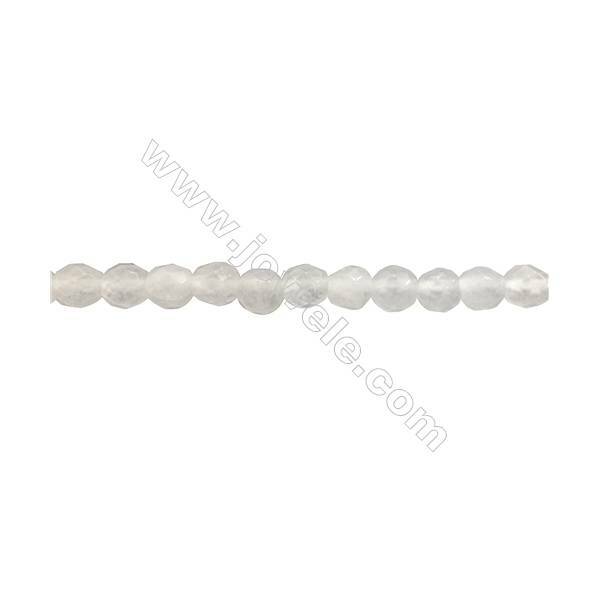 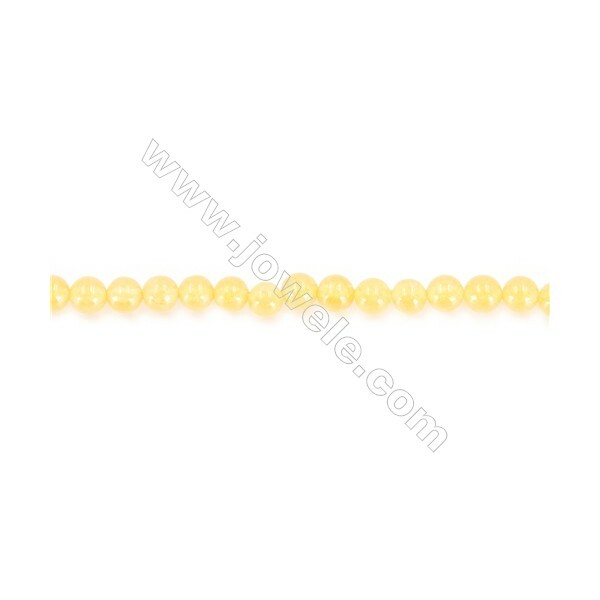 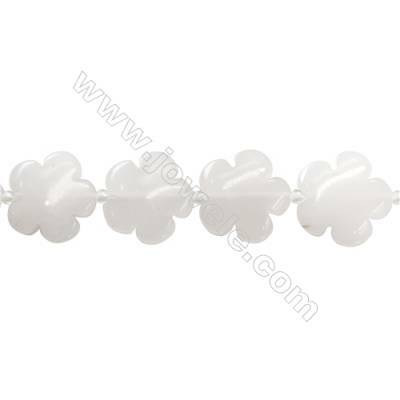 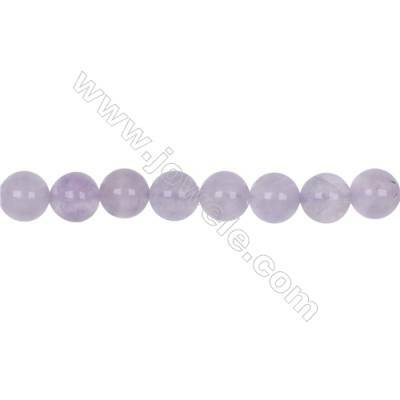 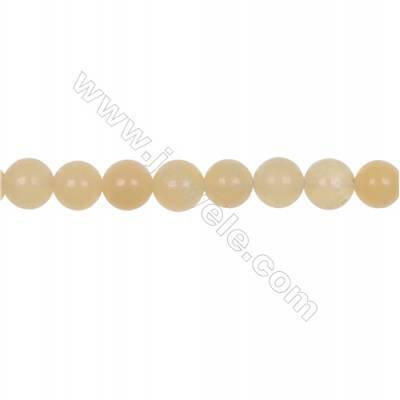 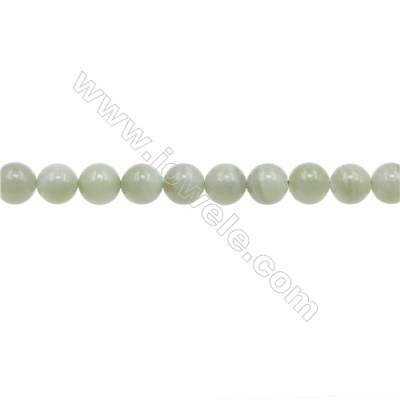 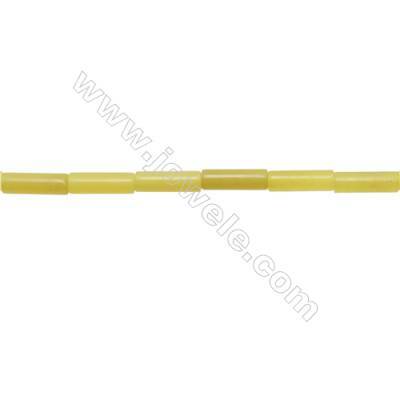 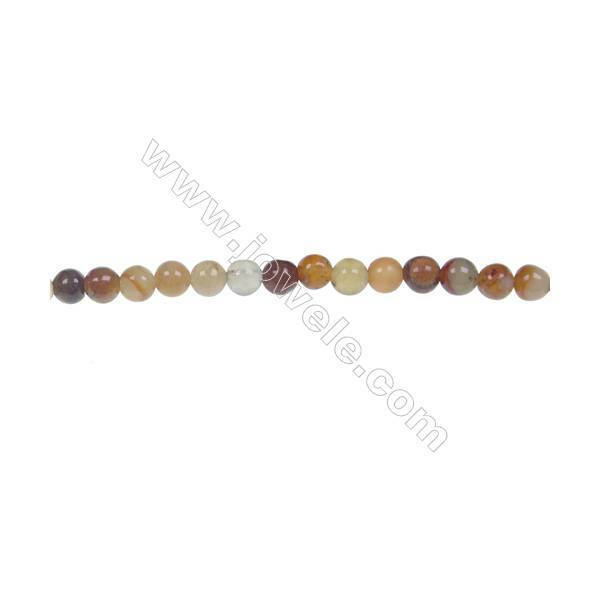 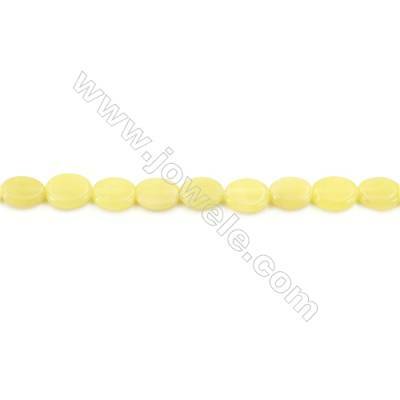 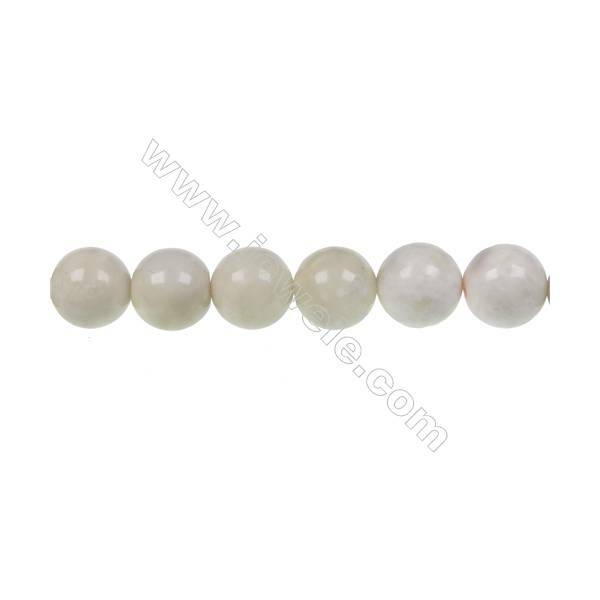 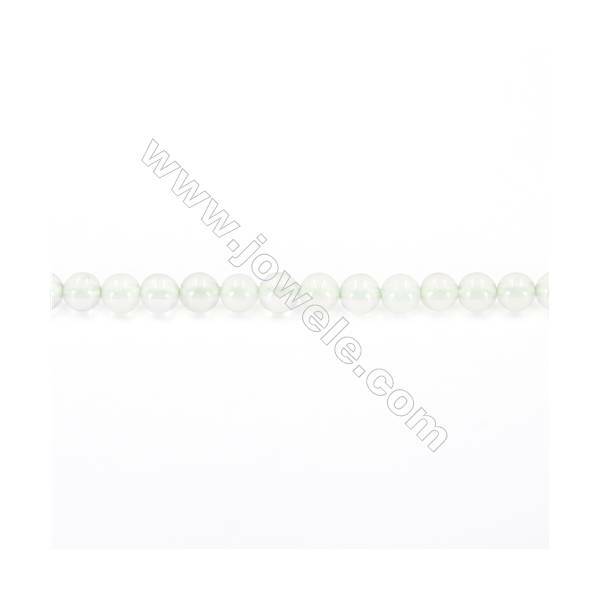 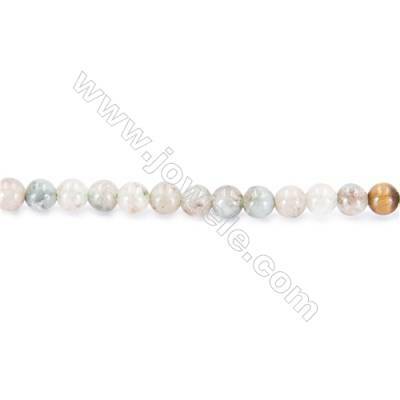 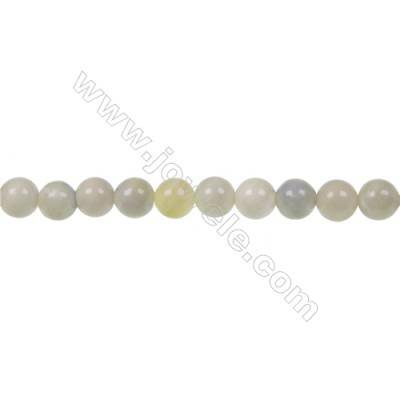 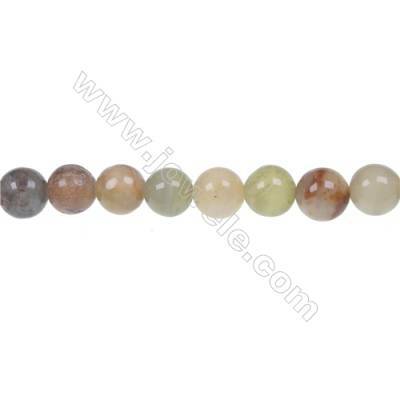 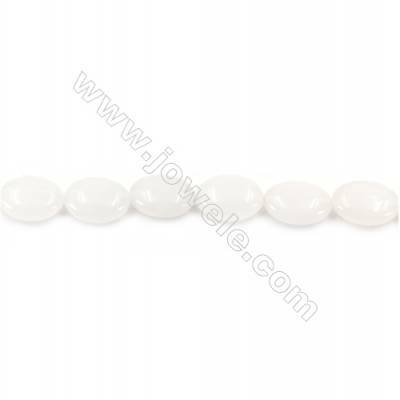 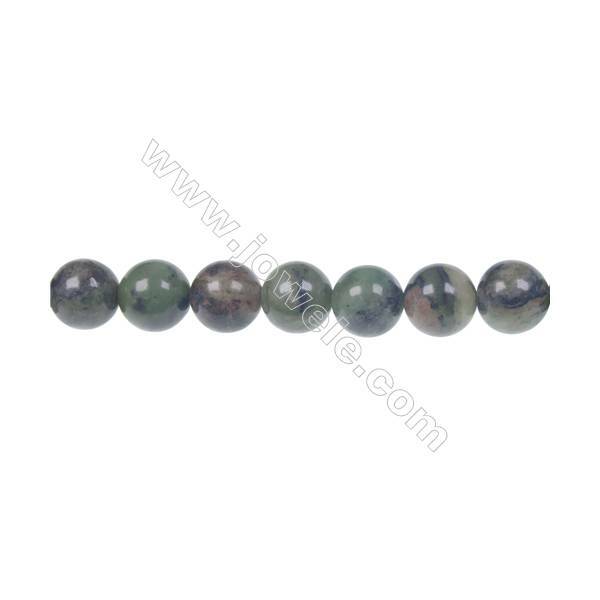 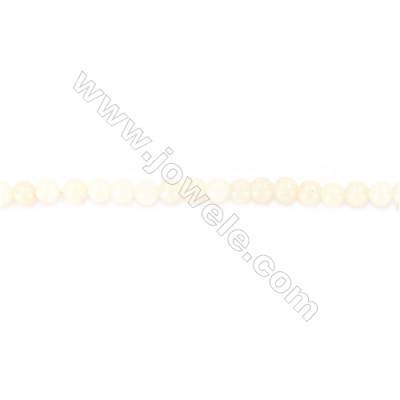 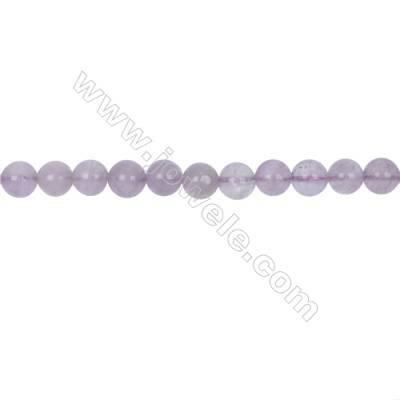 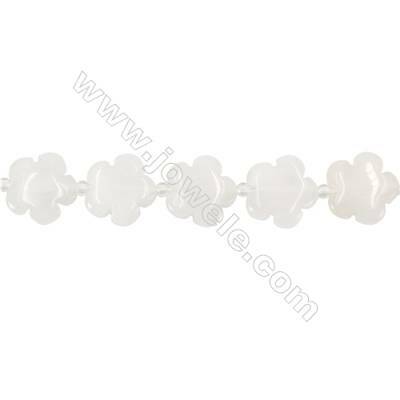 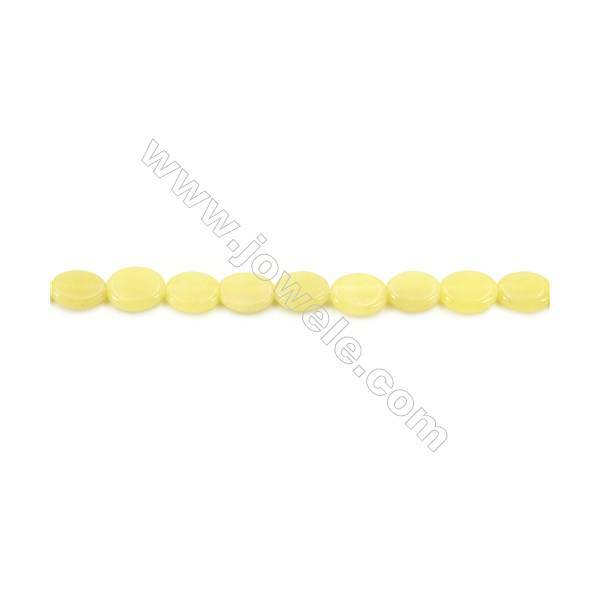 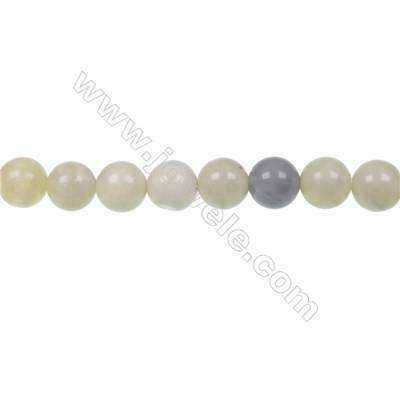 Australian round butter Jade strand beads, diameter 8mm, hole 1.2mm, 49 beads/strand, 15~16"
Australian round butter Jade strand beads diameter 10mm hole 1.2 mm 40 beads/strand 15~16"
Australian round butter Jade strand beads, Diameter 6mm, Hole 1mm, 67 beads/strand 15~16"
Natural dragon blood jade smooth beaded strand, Diameter 8mm, Hole 1mm, 48beads/strand 15~16"
Natural dragon blood jade smooth beaded strand, Diameter 6mm, Hole 1mm, 63 beads/strand 15~16"
Natural dragon blood jade smooth beaded strand, Diameter 4mm, Hole 0.8mm, 92 beads/strand 15~16"
Dendrite green jade round strand beads, Diameter 12mm, Hole 1.5 mm, 34beads/strand 15 ~ 16"
Dendrite green jade round strand beads, Diameter 10mm, Hole 1.5 mm, 41beads/strand 15 ~ 16"
Dendrite green jade round strand beads, Diameter 8mm, Hole 1.2mm, 50 beads/strand 15 ~ 16"
Dendrite green jade round strand beads, Diameter 6mm, Hole 1mm, 65 beads/strand 15 ~ 16"
Dendrite green jade round strand beads, Diameter 4 mm, Hole 0.8 mm, 97 beads/strand 15 ~ 16"
Natural verdite jade round strand beads, Diameter 8mm, Hole 1mm, 48 beads/strand, 15~16"
Natural verdite jade round strand beads, Diameter 4mm, Hole 0.8 mm, 97 beads/strand, 15~16"
Round flower jade strand beads, Diameter 12mm, Hole 1.2mm, 34 beads/strand, 15~16"
Round flower jade strand beads, Diameter 10mm, Hole 1mm, 41 beads/strand, 15~16"
Round flower jade strand beads, Diameter 8mm, Hole 1mm, 52 beads/strand, 15~16"
Round flower jade strand beads, Diameter 6mm, Hole 1mm, 67 beads/strand, 15~16"
Round flower jade strand beads, Diameter 4mm, Hole 0.8mm, 102 beads/strand, 15~16"
Natural 10mm yellow calcite stone orange calcite loose beads hole 1mm 41 beads/strand 15~16"
Natural 8mm yellow calcite stone orange calcite loose beads hole 1mm 50 beads/strand 15~16"
Natural New Jade Beads Strand Round diameter 2mm hole 0.4mm about 175 beads/strand 15~16"
Natural Jade Beads Strand Round diameter 2mm hole 0.4mm about 168 beads/strand 15~16"
Natural Hami Jade Beads Strand Round diameter 2mm hole 0.4mm about 170 beads/strand 15~16"
Natural Nephrite Jade Beads Strand Round diameter 2mm hole 0.4mm about 185 beads/strand 15~16"
Dyed Malaysian Jade Beads Strand Faceted Round diameter 2mm hole 0.4mm 15~16"
Frosted Australian Butter Jade Beads Strand Round Diameter 6mm hole 0.8mm about 70 beads/strand 15~16"
Frosted Australian Butter Jade Beads Strand Round Diameter 8mm hole 1mm about 51 beads/strand 15~16"
Frosted Australian Butter Jade Beads Strand Round Diameter 10mm hole 1mm about 41 beads/strand 15~16"
White Jade Beads Strand Flower Sizer 20x20mm hole 1mm about 20 beads/strand 15~16"
Natural Yellow Jade Beads Strand Flower Size 20x20mm hole 1mm about 20 beads/strand 15~16"
Natural White Jade Beads Strand Flower Size 15x15mm hole 1.5mm about 27 beads/strand 15~16"
Natural White Jade Beads Strand Oval Size 10x14mm hole 1mm about 29 beads/strand 15~16"
Natural Yellow Jade Beads Strand Oval Size 8x10mm hole 1mm about 42 beads/strand 15~16"
Natural Flower Jade Beads Strand Oval Size 8x10mm hole 1mm 40 beads/strand 15~16"
Natural Flower Jade Beads Strand Flat Teardrop Size 13x18mm hole 1mm 22 beads/strand 15~16"
Natural Olive Jade Beads Strands, Twisted Flat Round, Diameter 16mm, Hole 1mm, about 24 beads/strand 15~16"
Natural Olive Jade Beads Strands, Column, Size 4x13mm, Hole 1mm, about 29 beads/strand, 15~16"
Natural Jadeite Beads Strand Round Diameter 7mm hole 1mm about 56 beads/strand 15~16"
Natural Jadeite Beads Strand Round Diameter 9mm hole 1mm about 45 beads/strand 15~16"
Natural Olive Jade Beads Strand Faceted Round Diameter 3mm hole 0.6mm about 140 beads/strand 15~16"
Natural African Jade Beads Strand Faceted Round Diameter 3mm hole 0.6mm about 120 beads/strand 15~16"
Natural New Jade Beads Strand Faceted Round Diameter 3mm hole 0.6mm about 135 beads/strand 15~16"
Natural Chinese Jade Beads Strand Round Diameter 4mm hole 0.8mm about 113 beads/strand 15~16"
3mm Natural Myanmar Jade Beads Strand Round hole 0.7mm about 130 beads/strand 15~16"
3mm Natural Light Yellow Jade Beads Strand Round hole 0.7mm about 130 beads/strand 15~16"